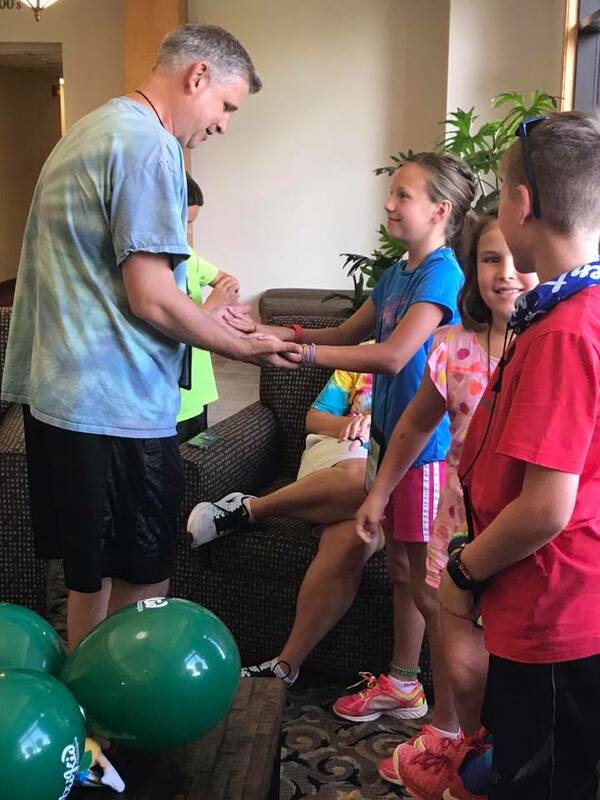 At Western Avenue Baptist Church, we love all children and want to introduce them to the One who loves them even more - Jesus Christ. 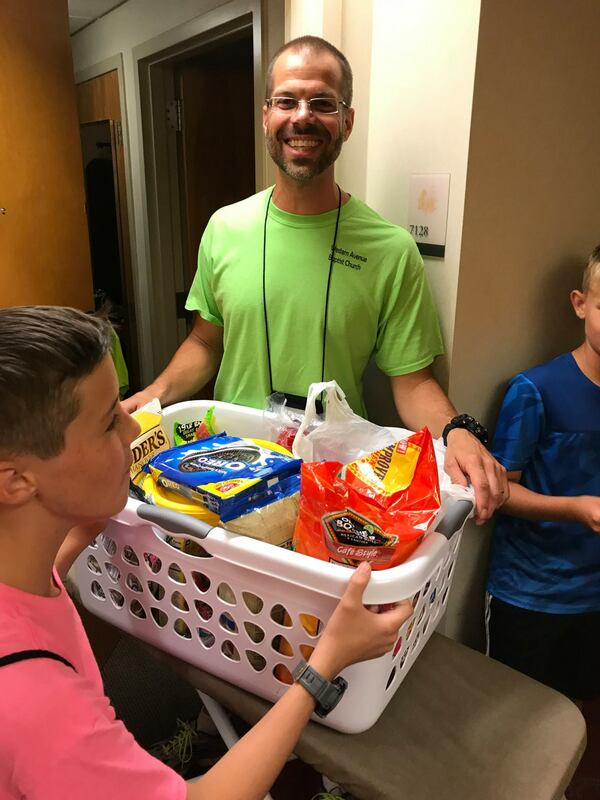 It is our desire to assist parents in growing children into Christian adults who have a deep and meaningful relationship with the Lord and equip children with the tools necessary to help them grow spiritually. 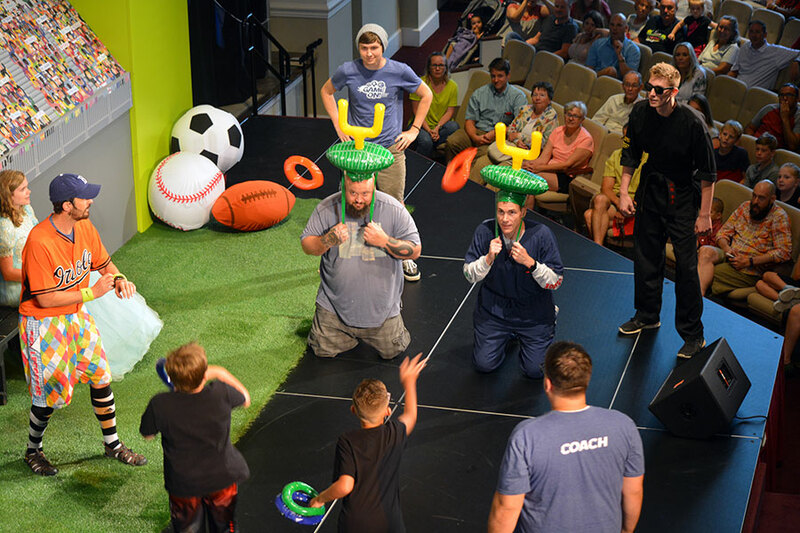 Our goal is to help you teach your children to learn life-shaping Biblical principles. 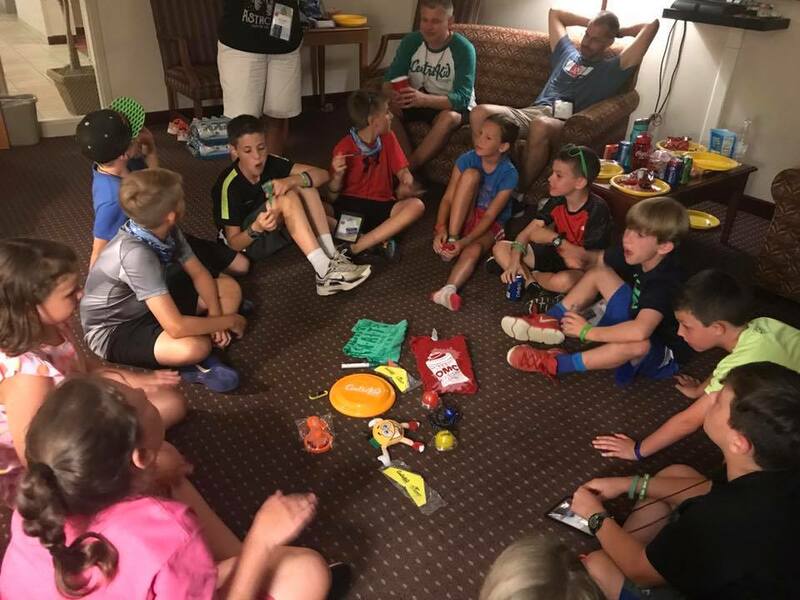 We aspire to teach them the importance of hiding God's word in their hearts and the blessings that come from knowing Him. 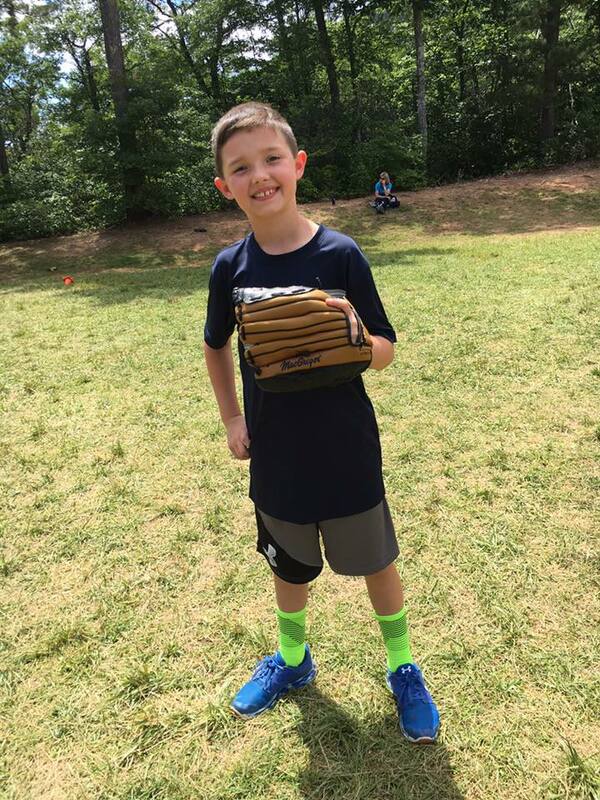 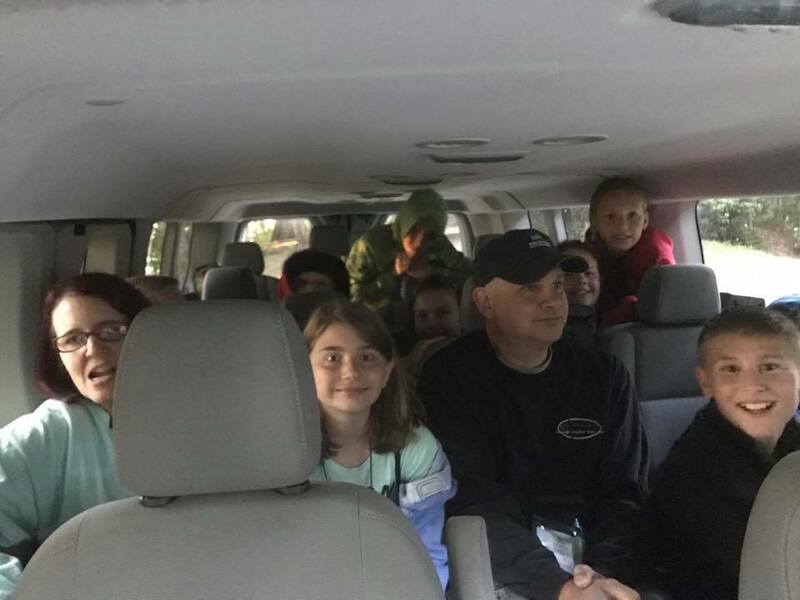 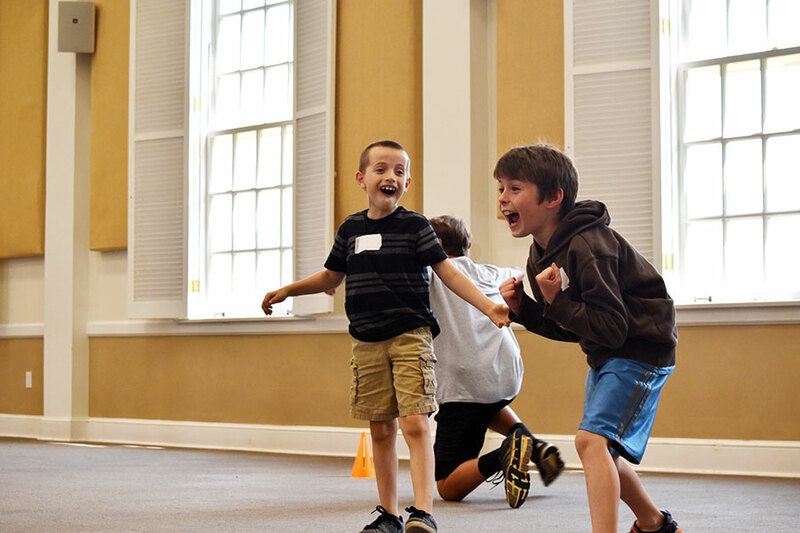 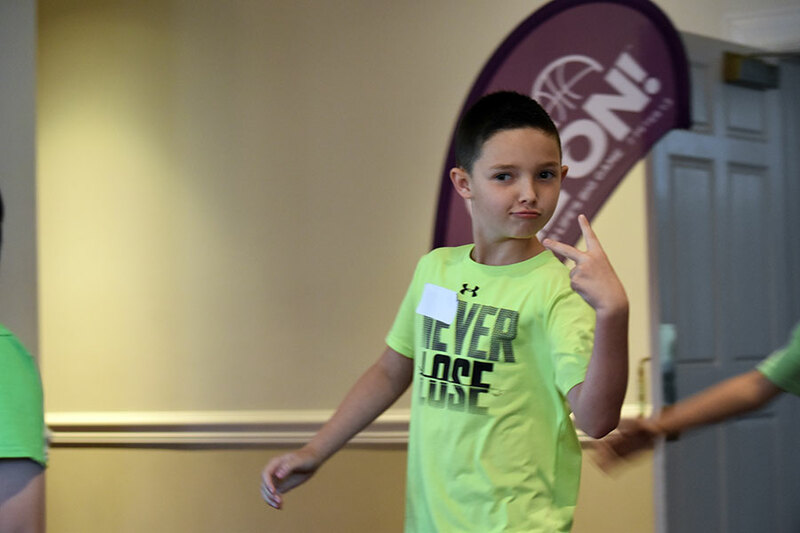 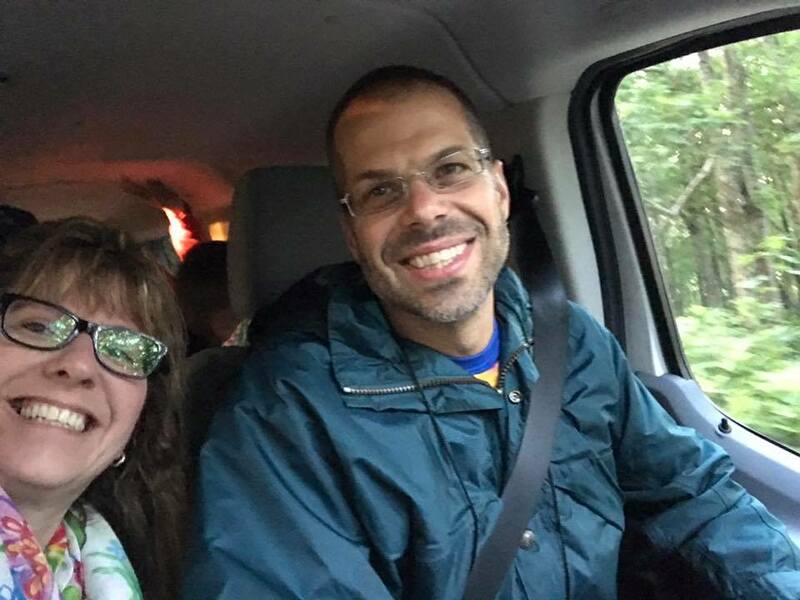 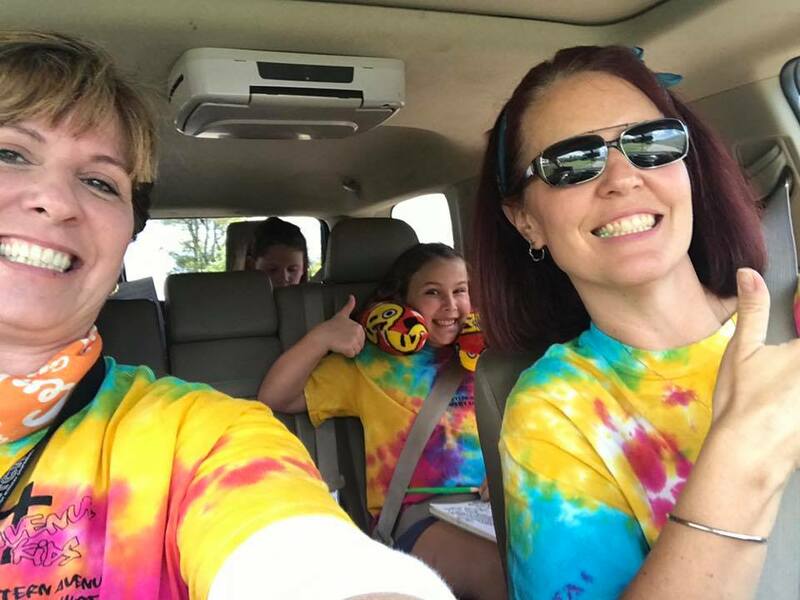 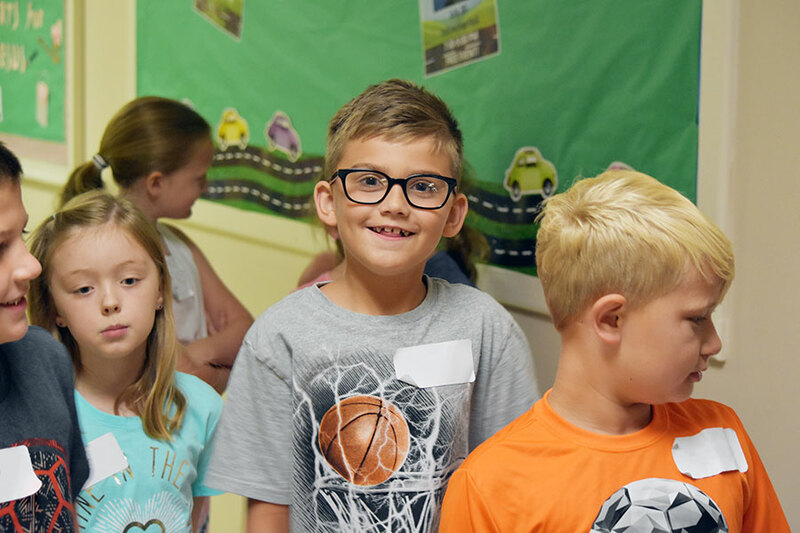 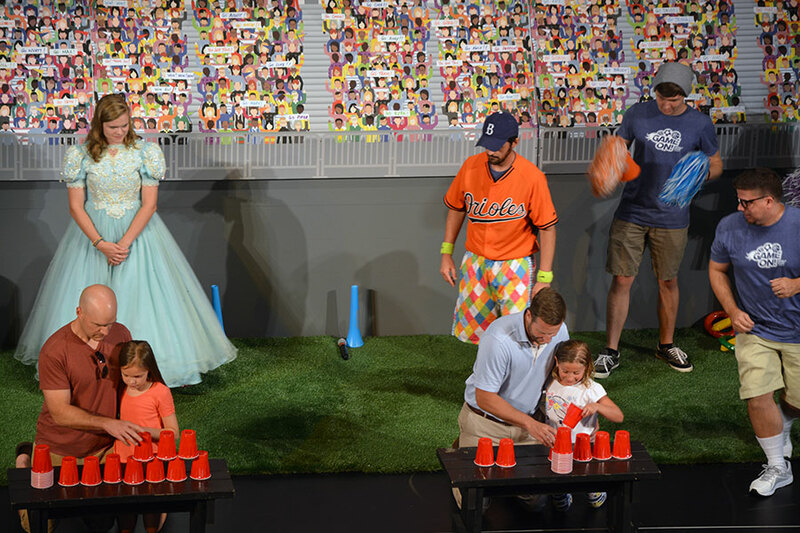 Our purposeful Bible teaching and fun fellowship opportunities offer children a beginning to a firm foundation in Jesus while having a ton of fun along the way! 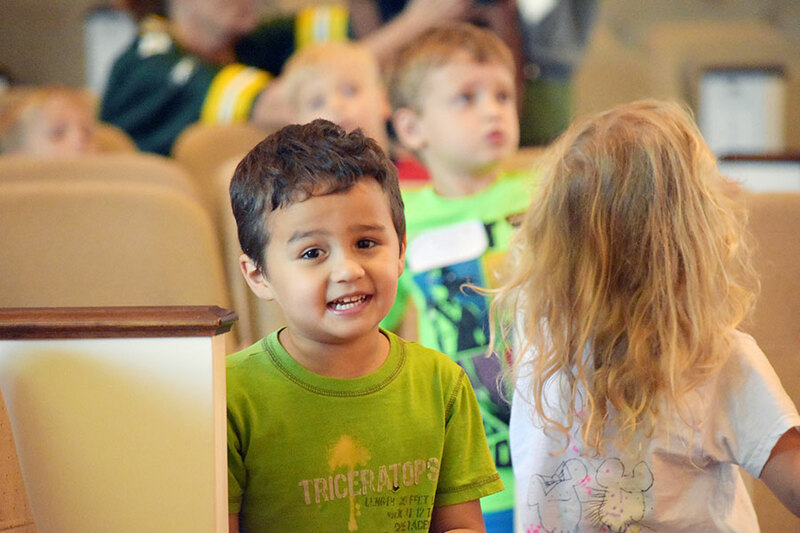 Sunday mornings are one of the great opportunities children have to hear about Jesus and following Him. 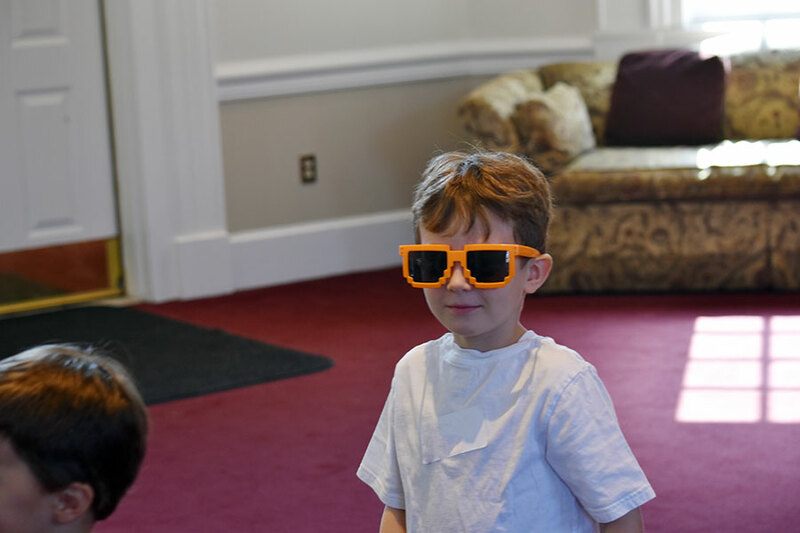 Click here for details about our Avenue Kids Sunday School classes. 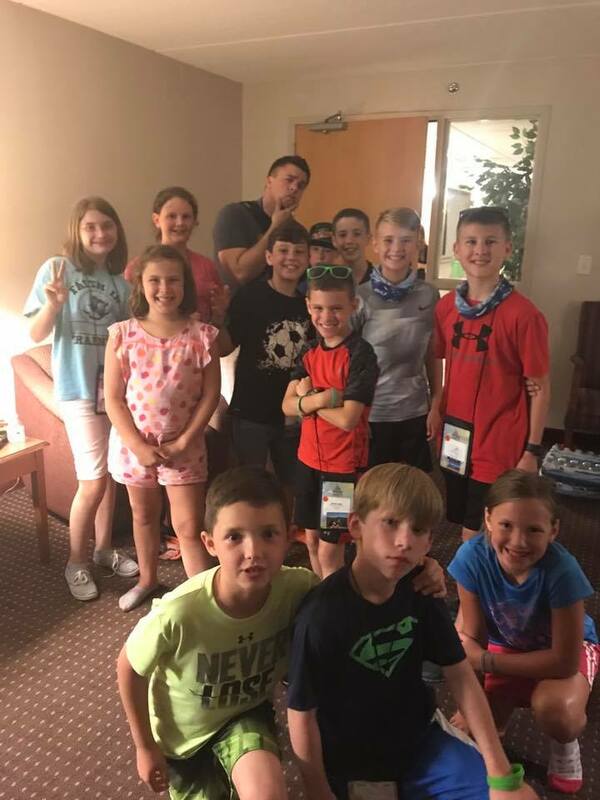 Our Wednesday night activities keep children wanting to come back to church! 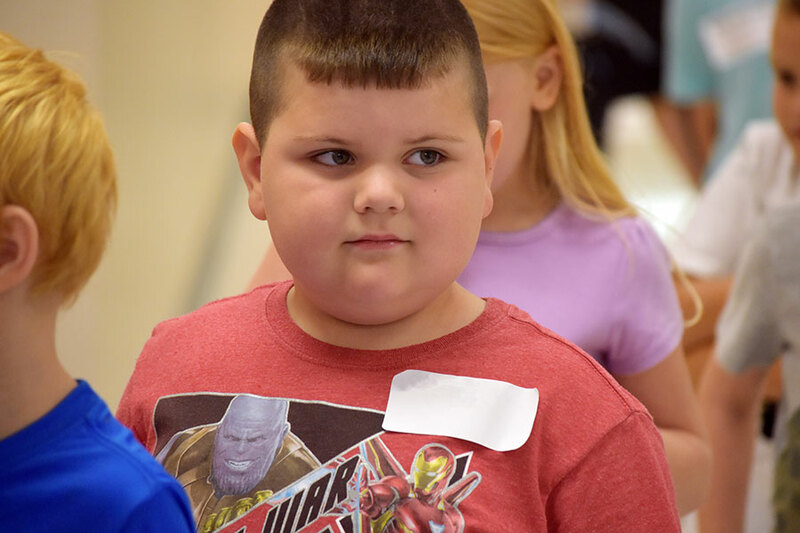 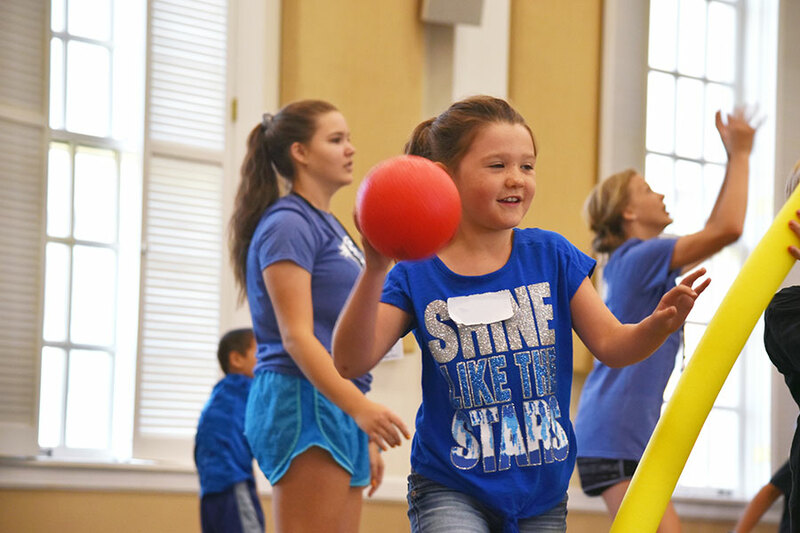 First through fifth graders get to be a part of Avenue Kids in the Fellowship Hall. 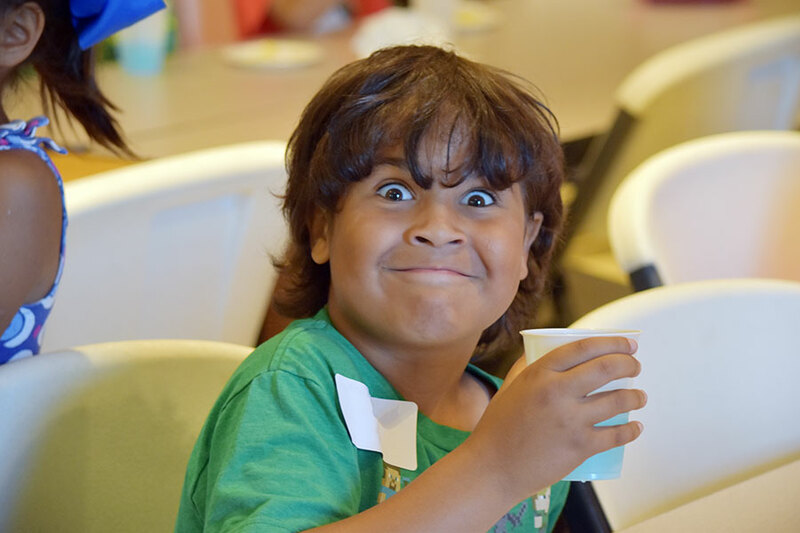 Just wait until your children are begging you to come on Wednesday nights! 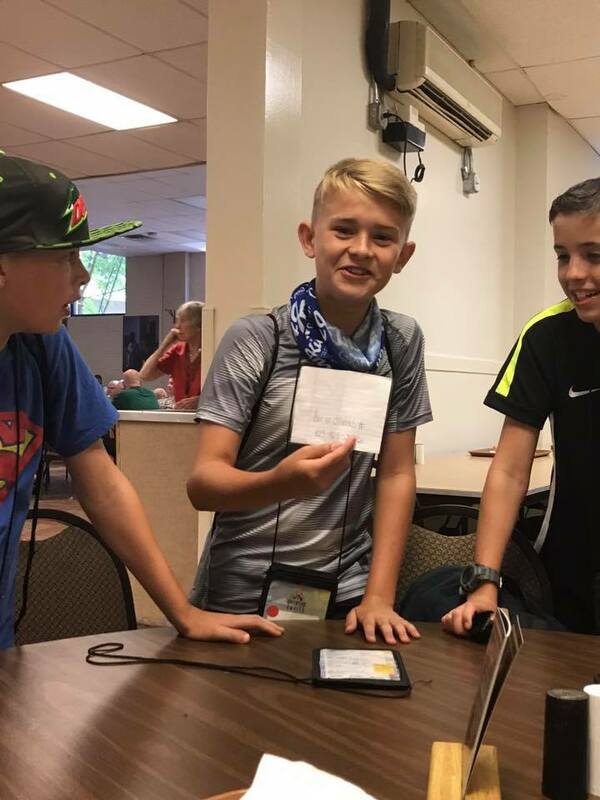 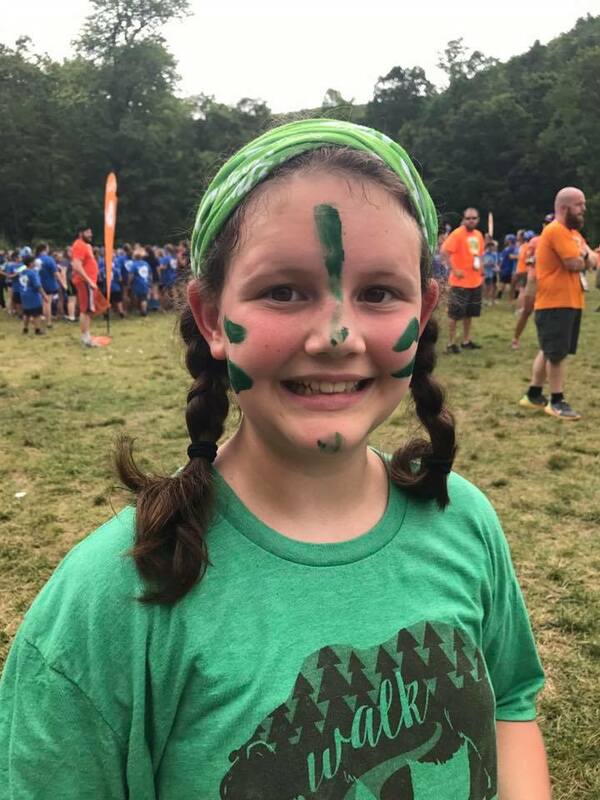 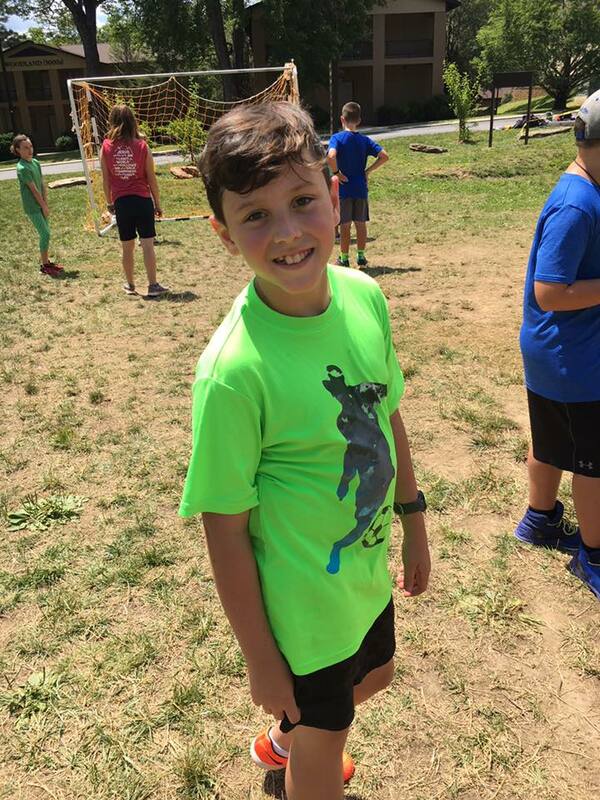 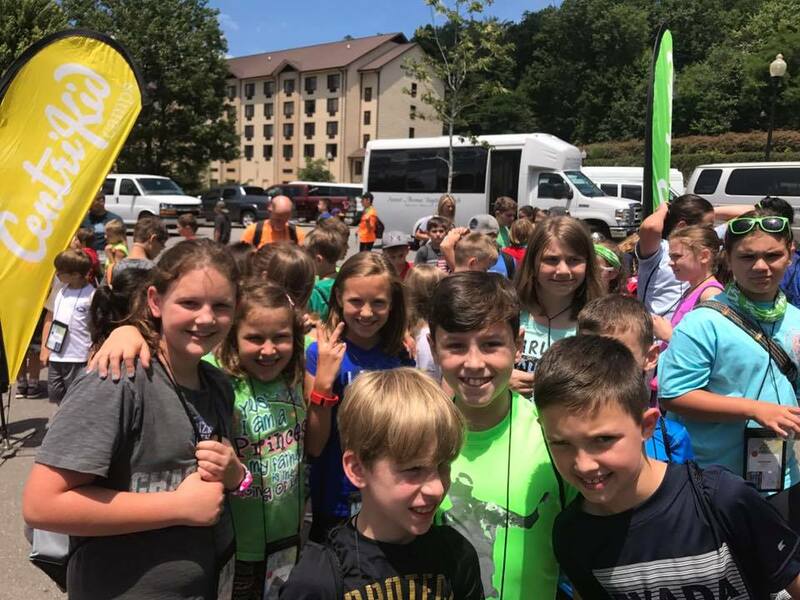 Each 8 weeks the children are taken on a new adventure of Biblical learning through various themes such as On The Trail, Heroes of Mega City, Extreme Winter Sports, and many, many more! 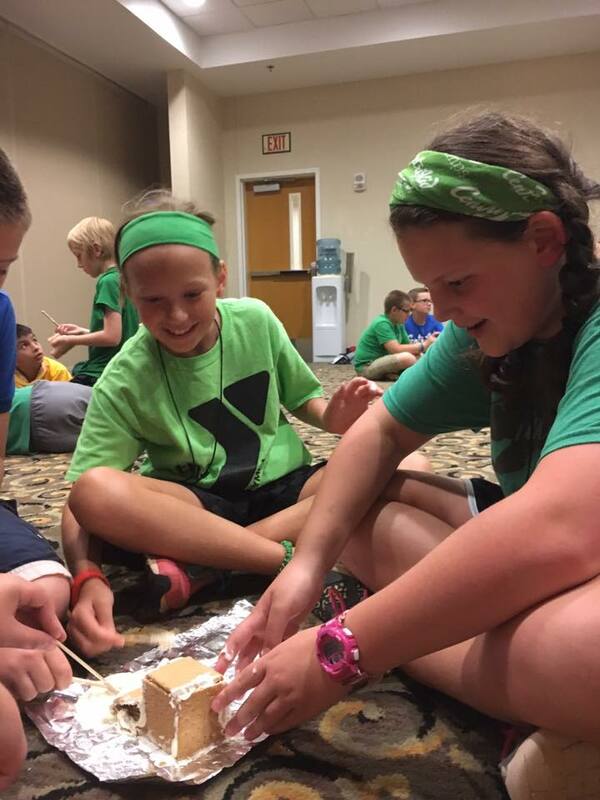 Learn more about Avenue Kids Wednesday nights here. 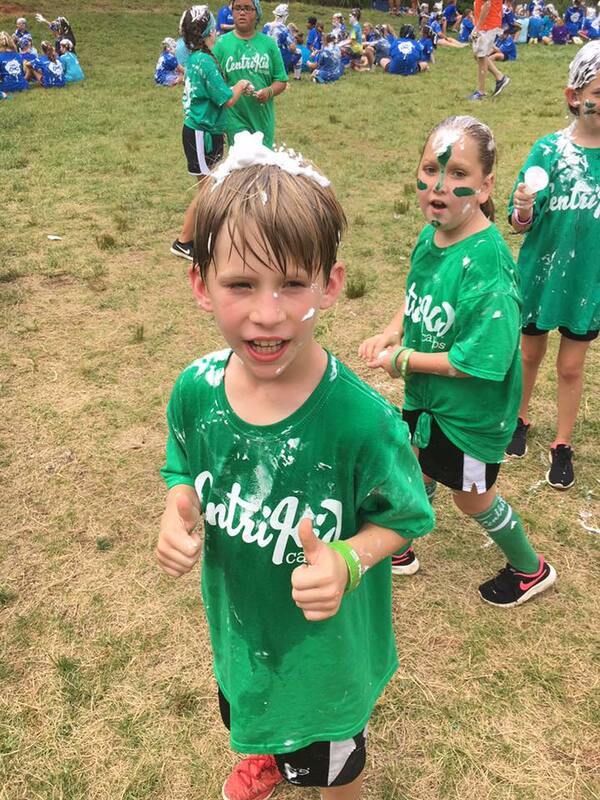 Summer is a great time to be a kid! 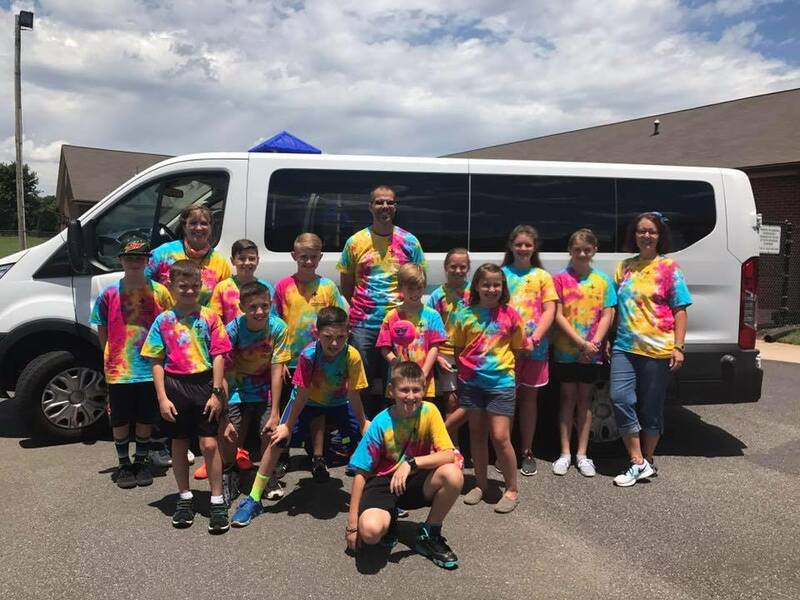 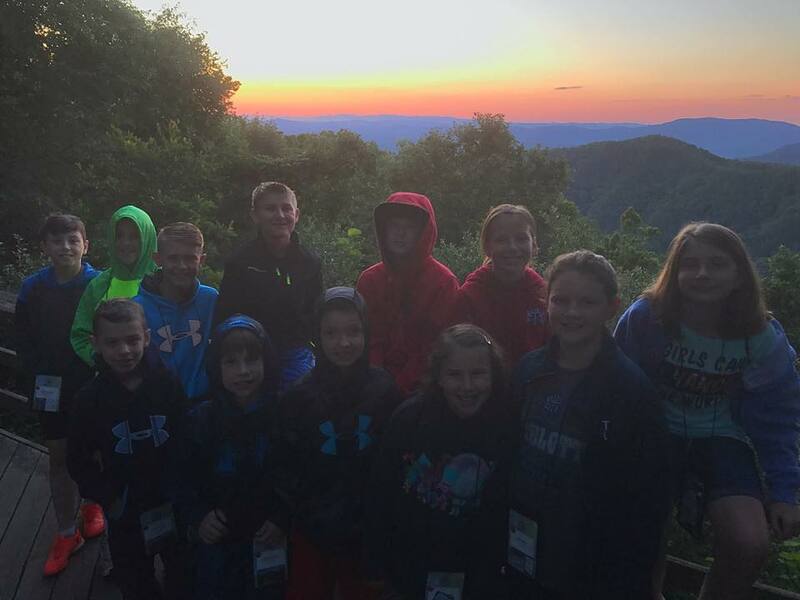 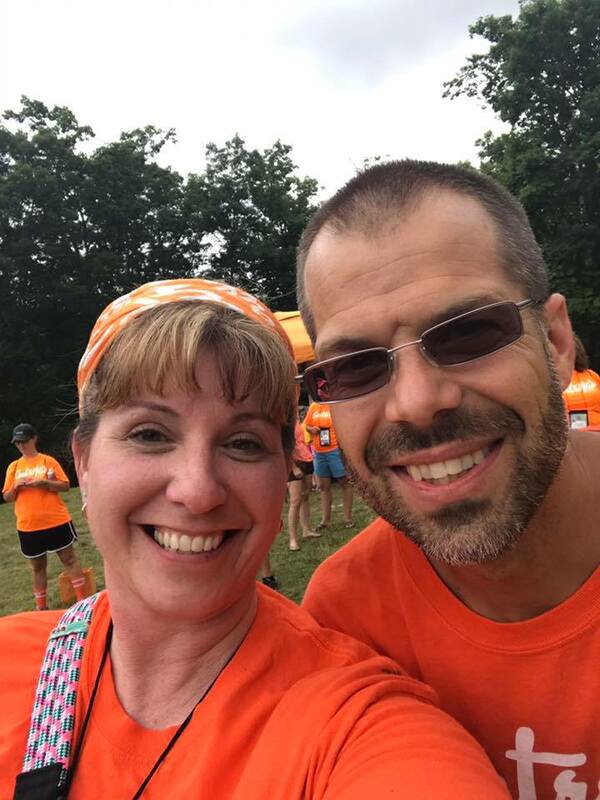 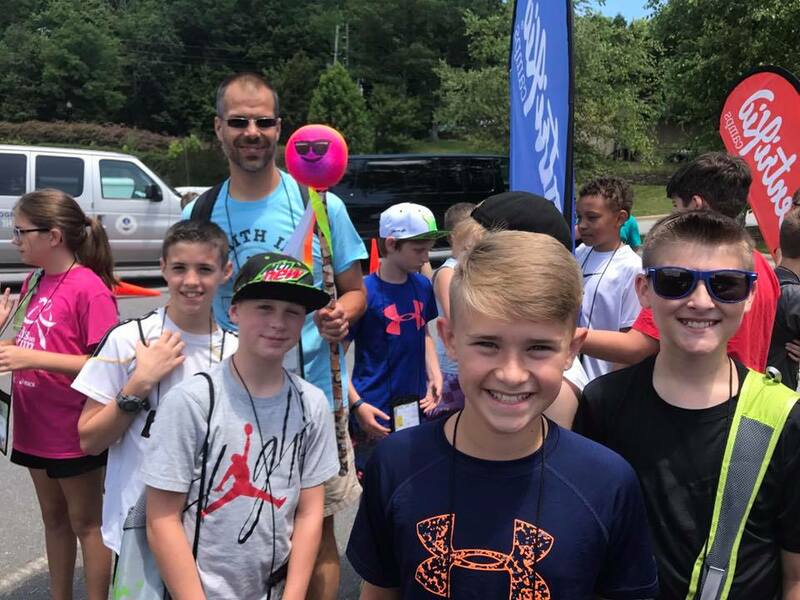 We offer activities during the months of June, July, and August to allow the students an opportunity to be a part of a Christian group throughout the summertime. 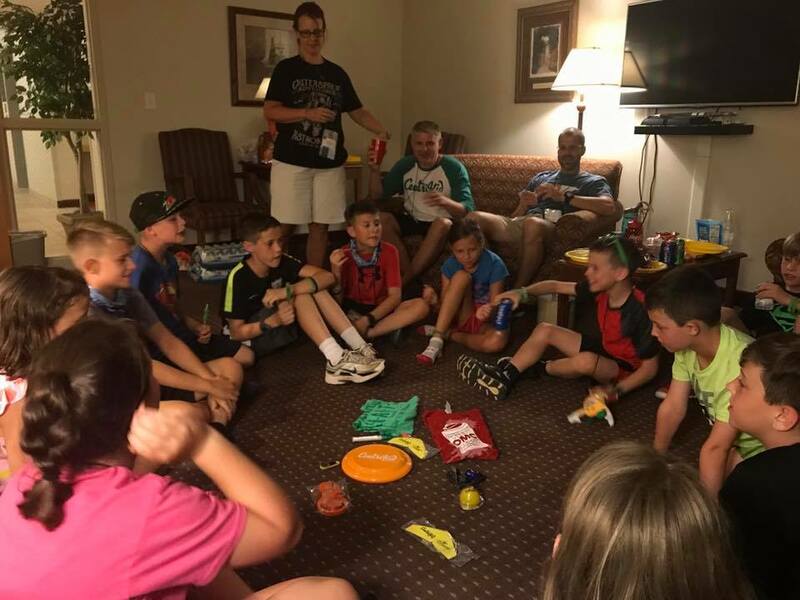 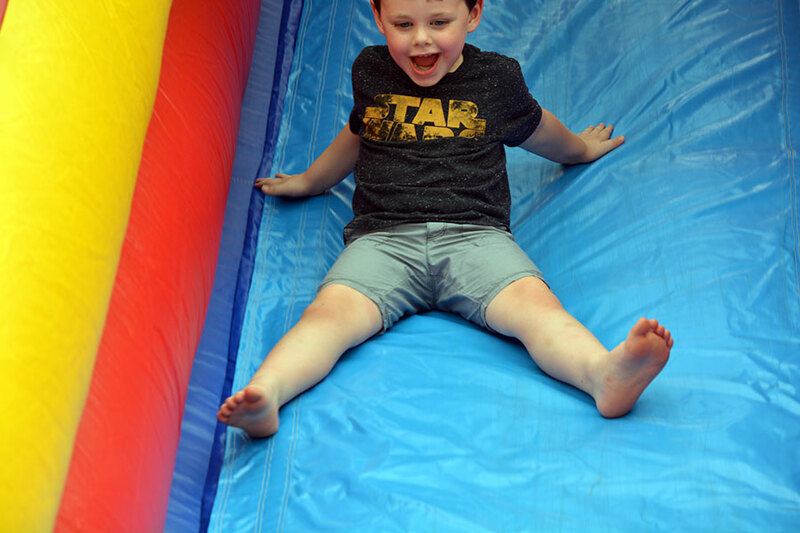 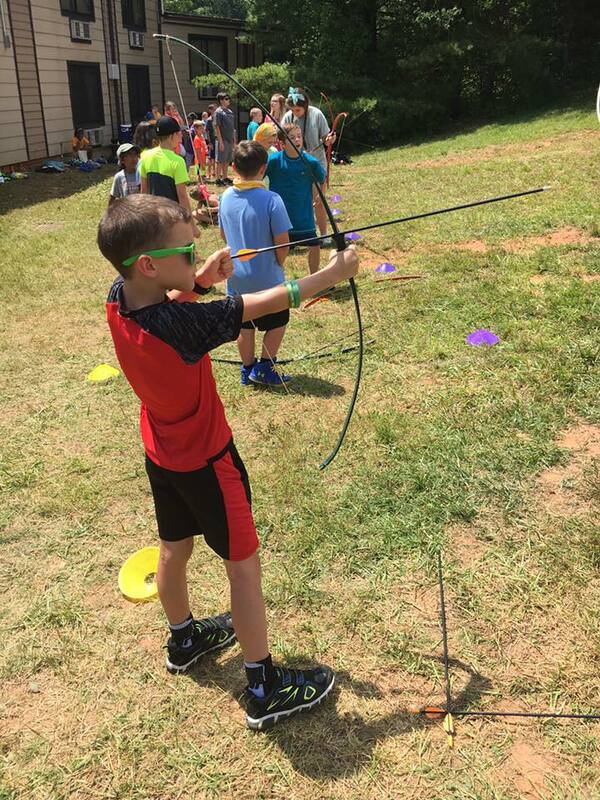 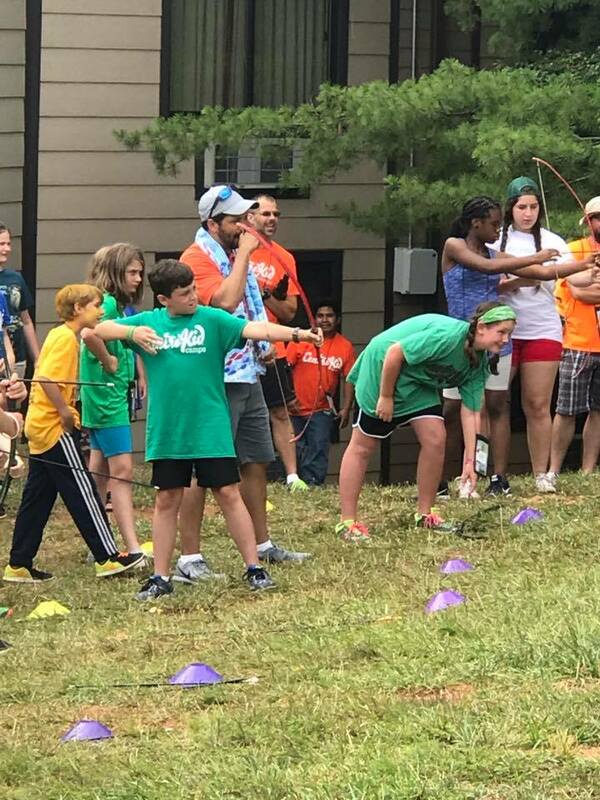 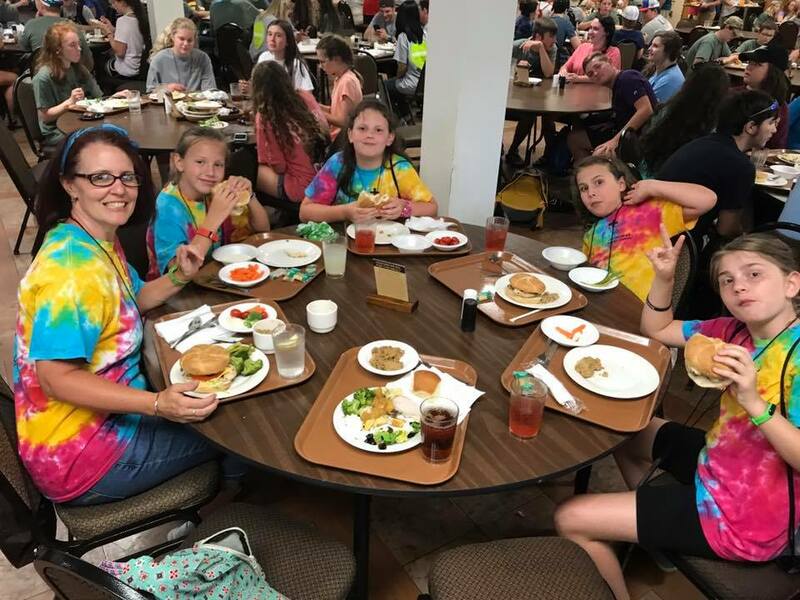 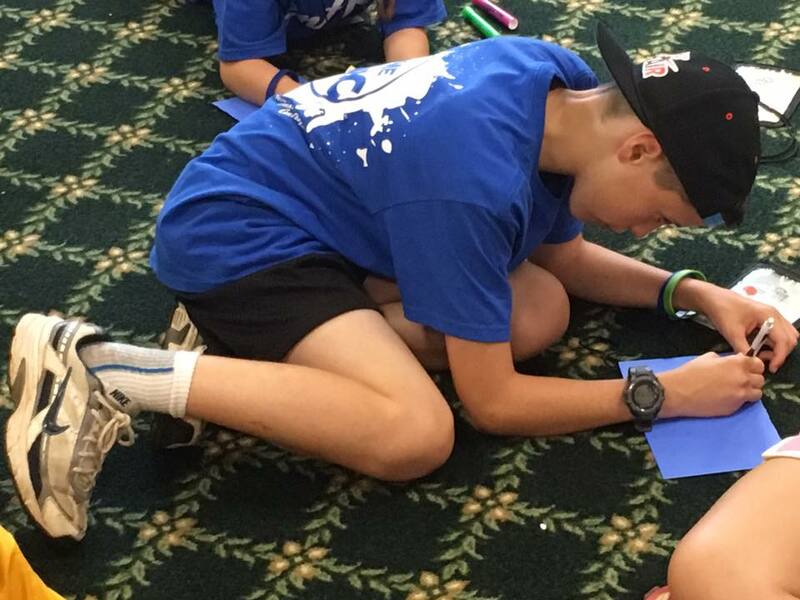 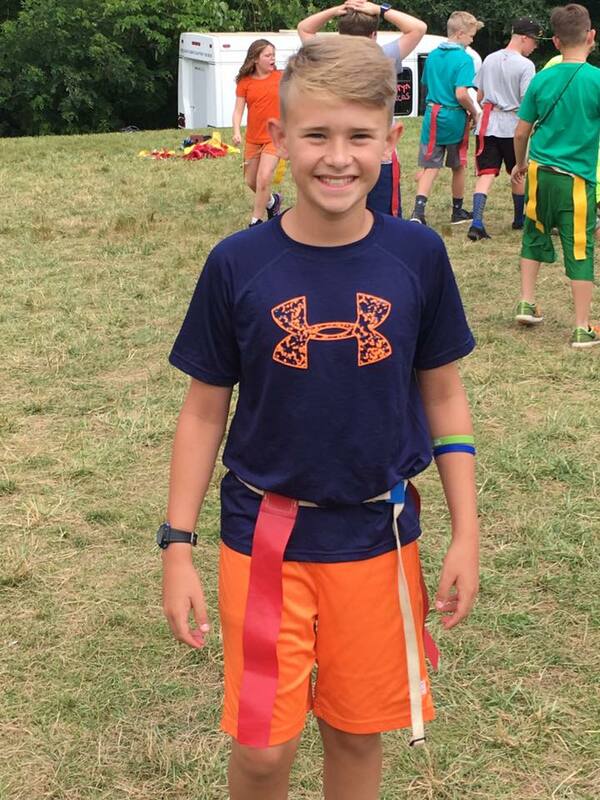 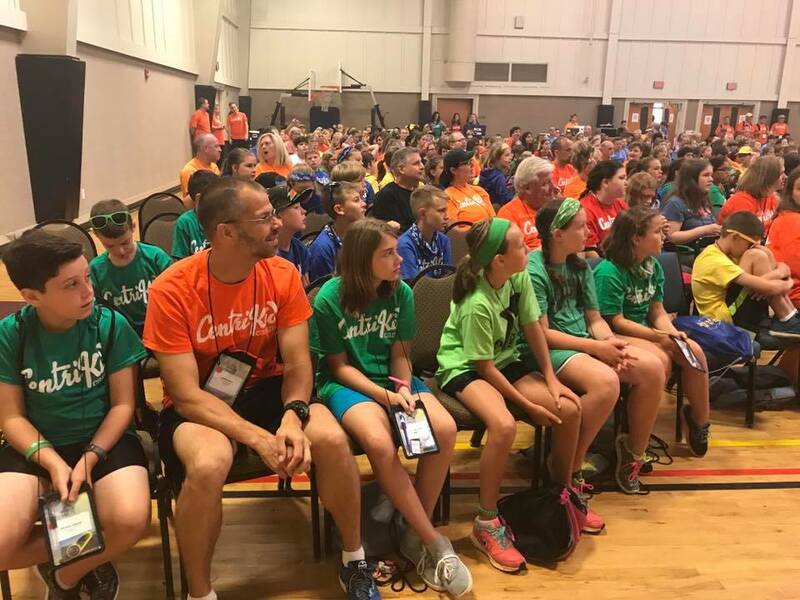 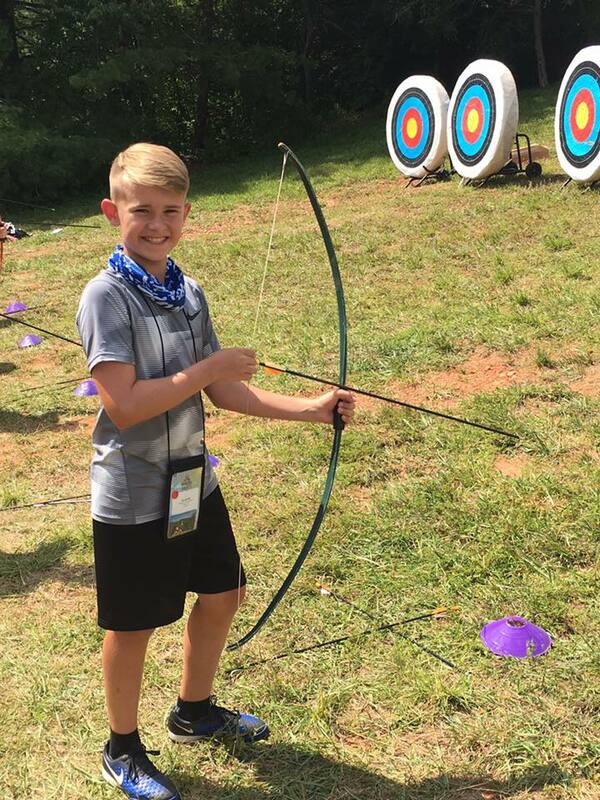 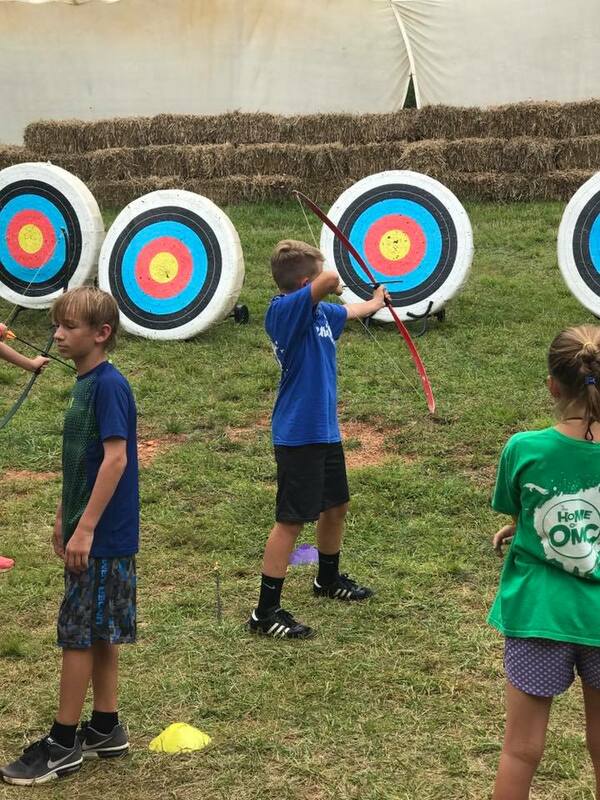 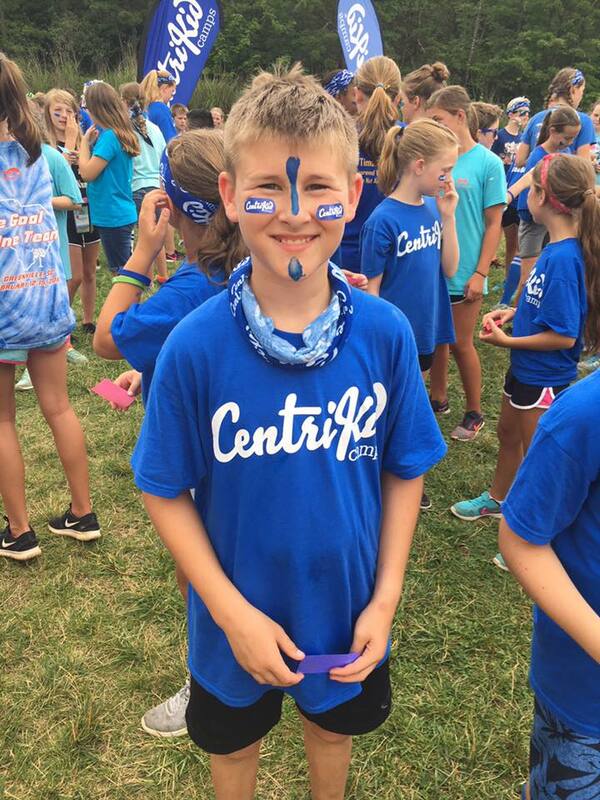 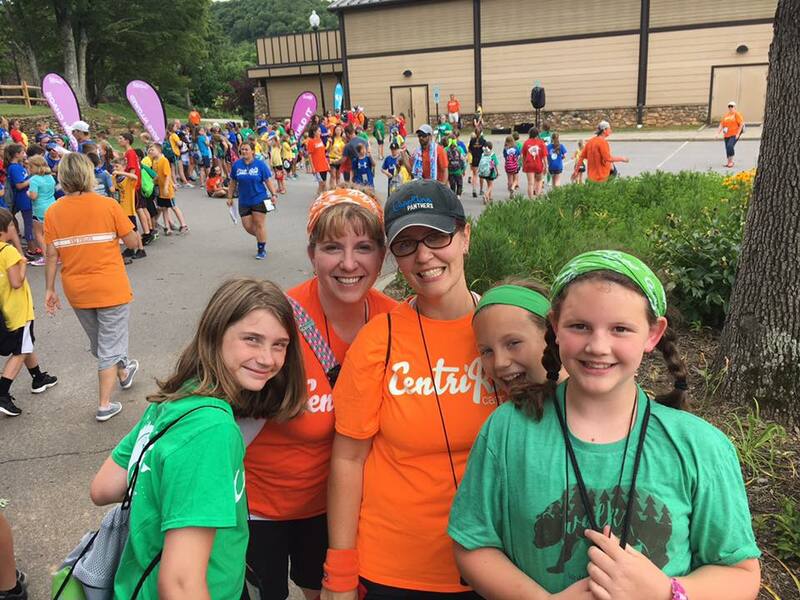 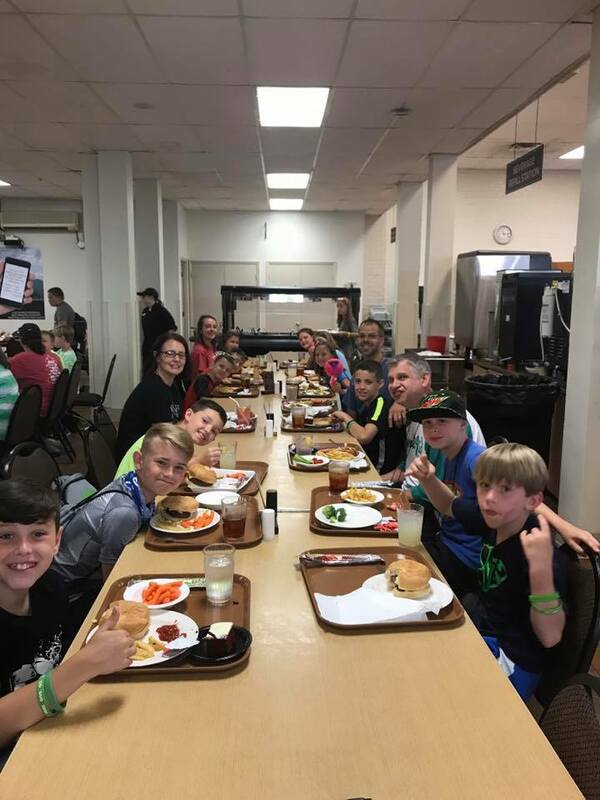 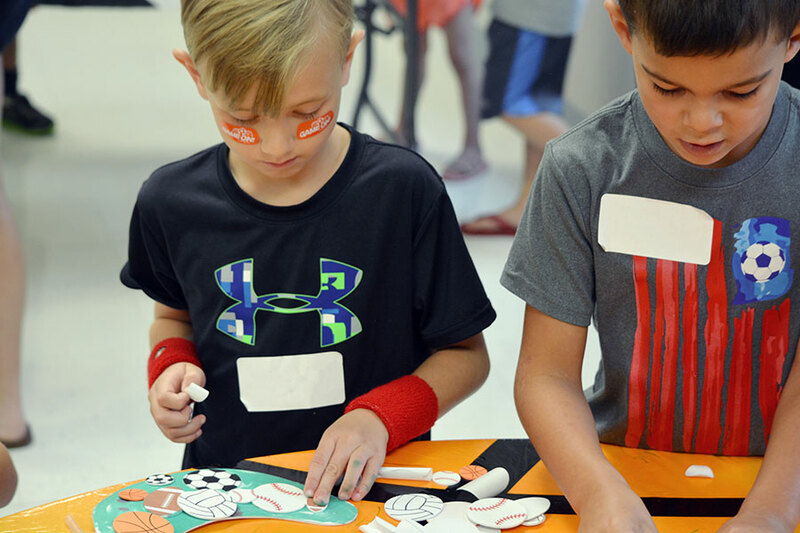 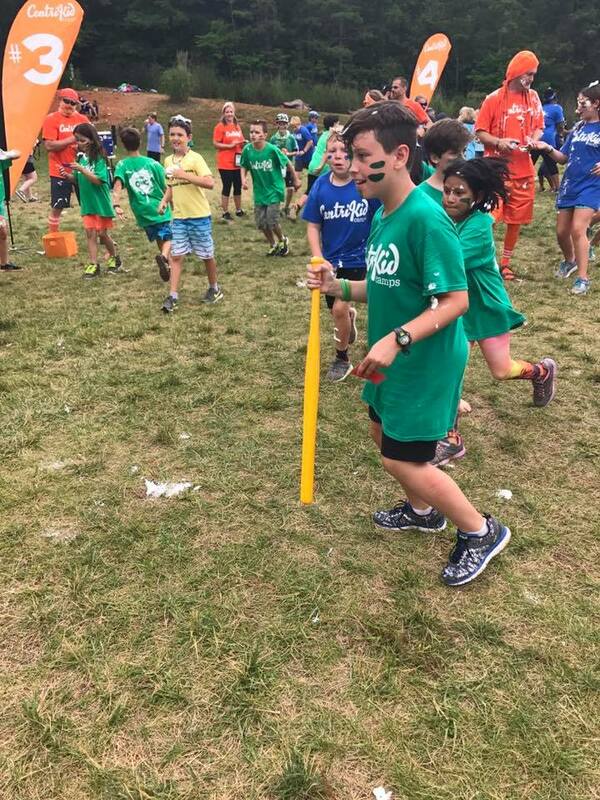 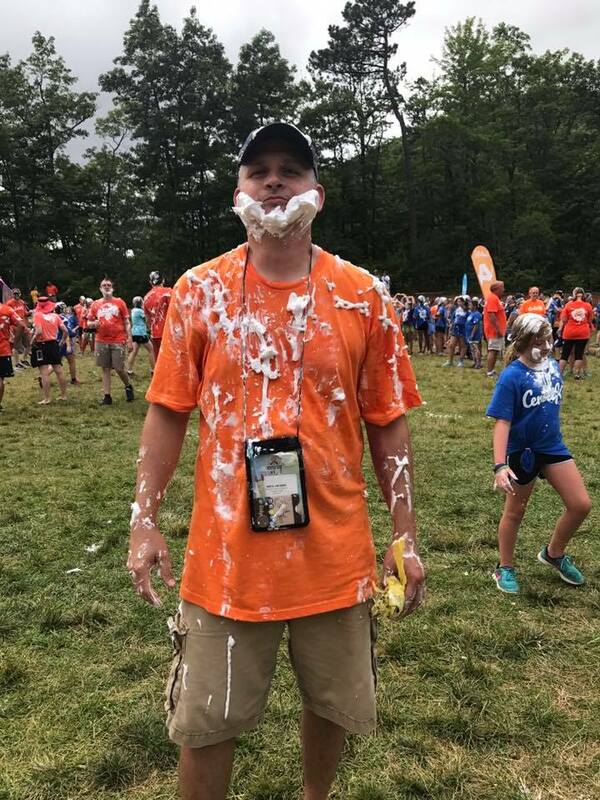 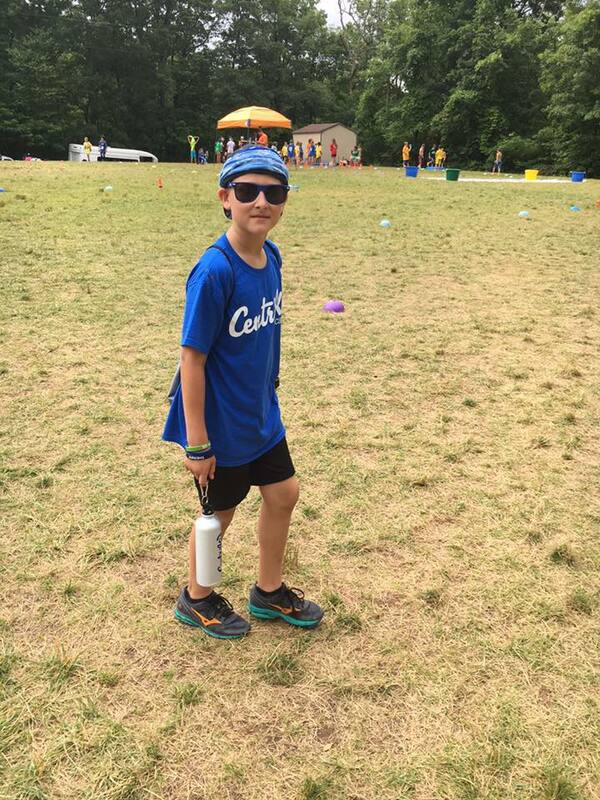 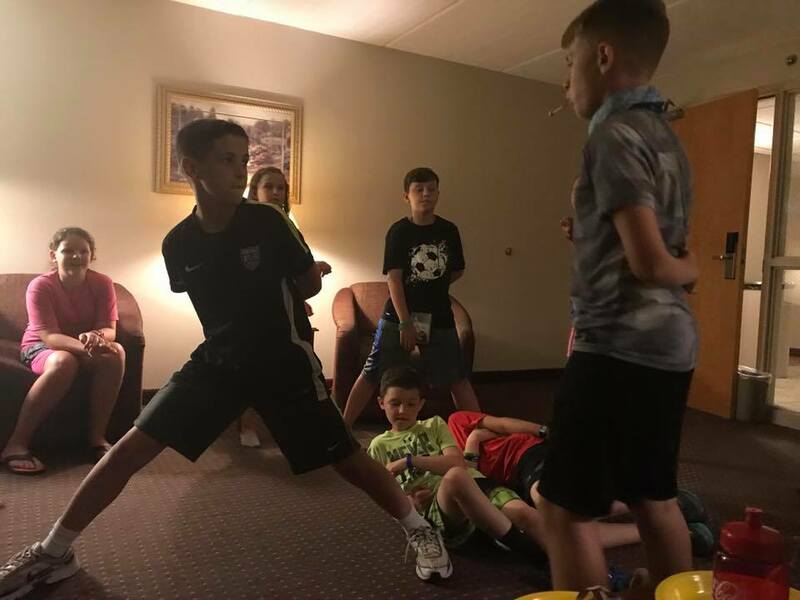 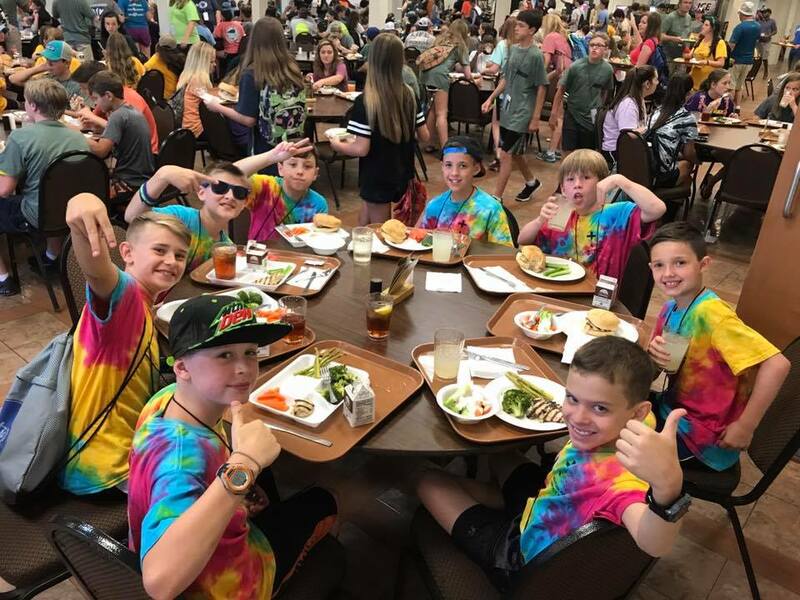 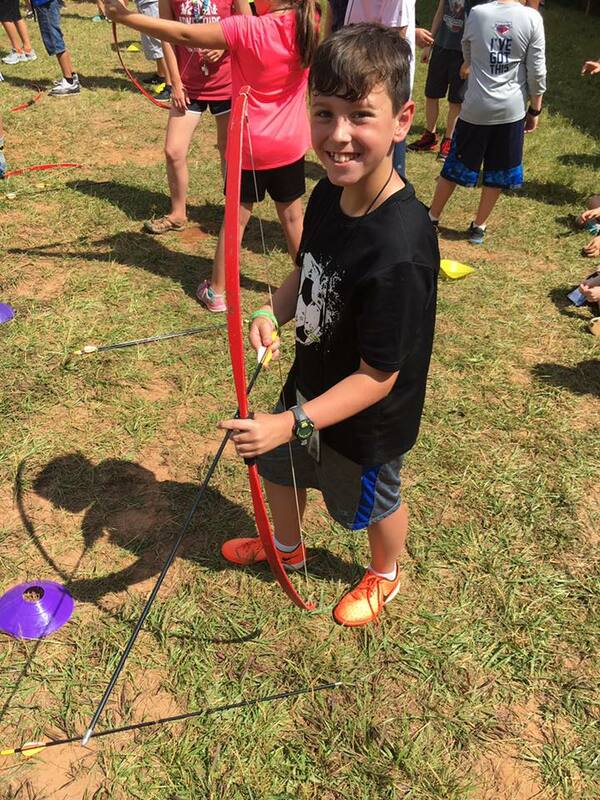 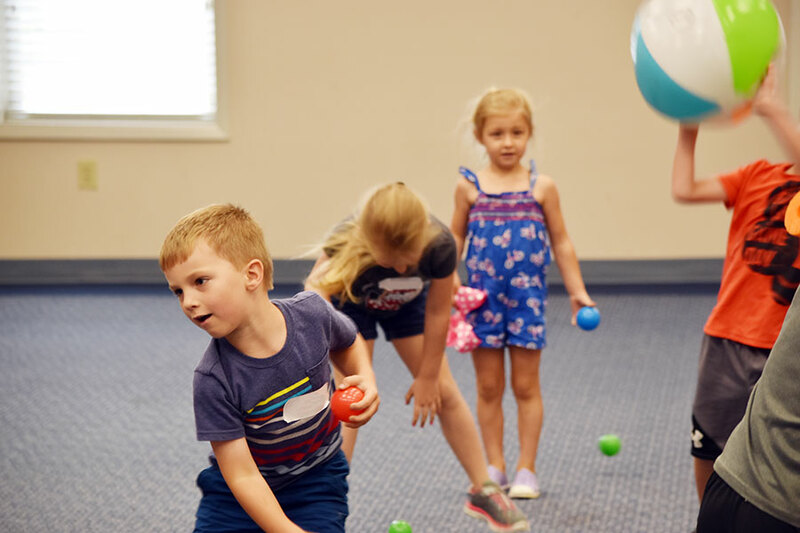 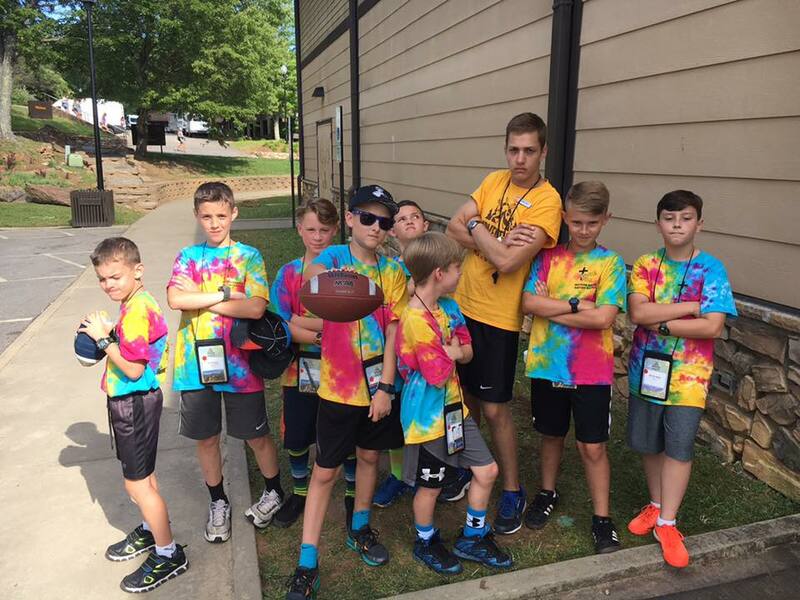 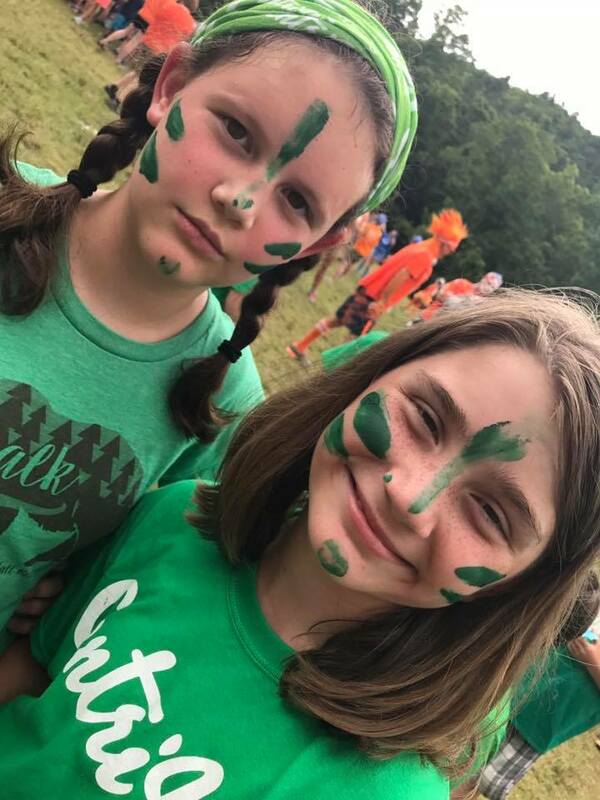 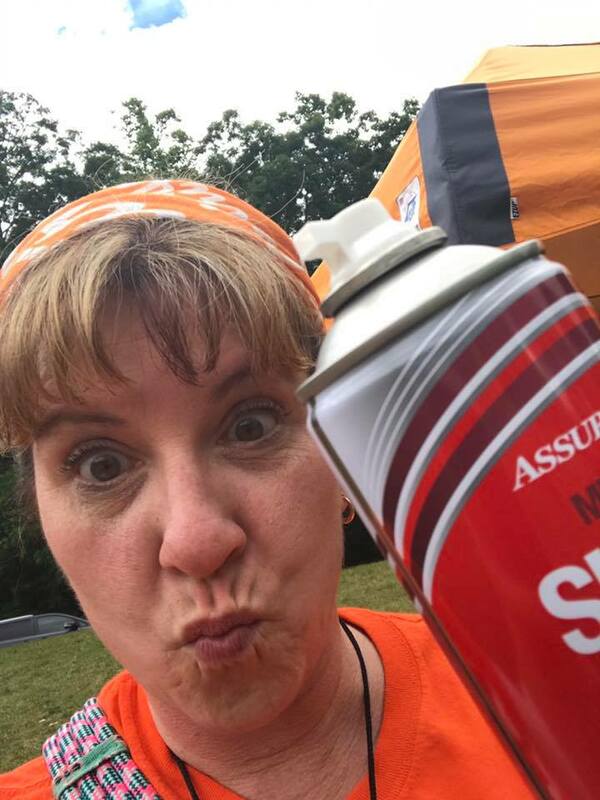 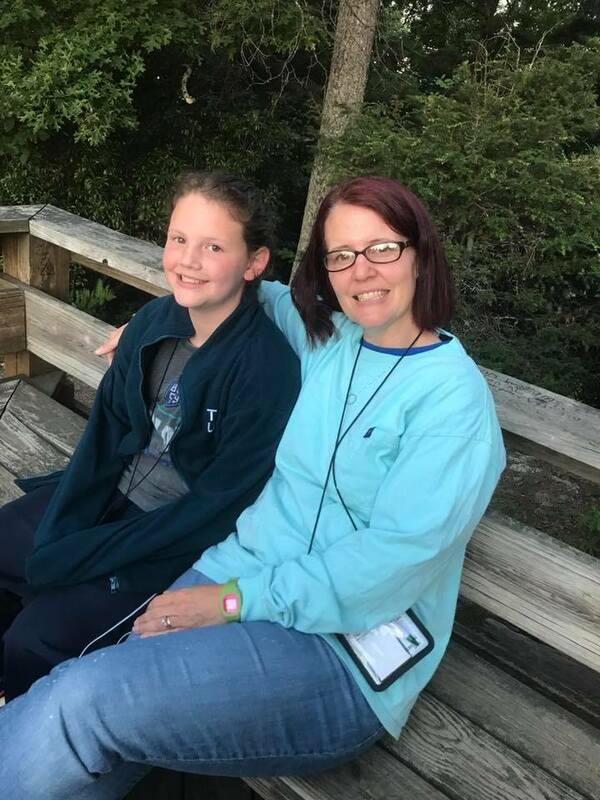 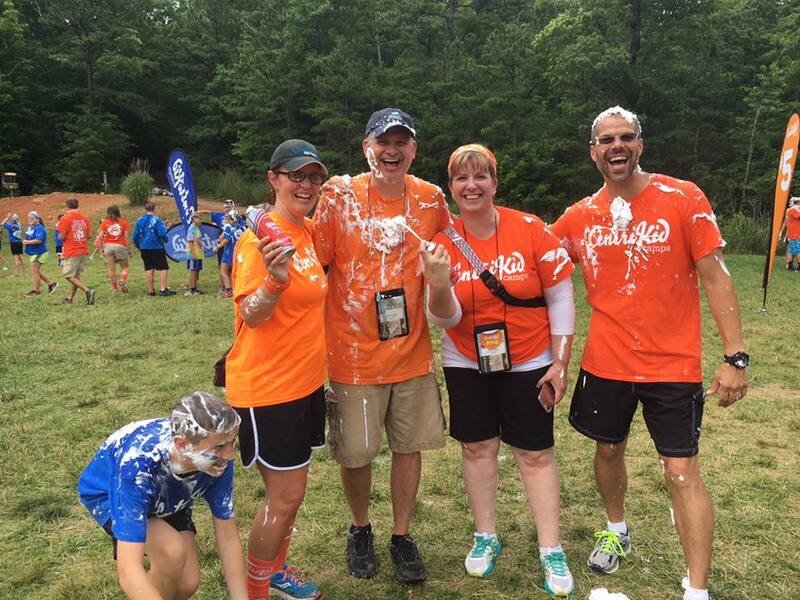 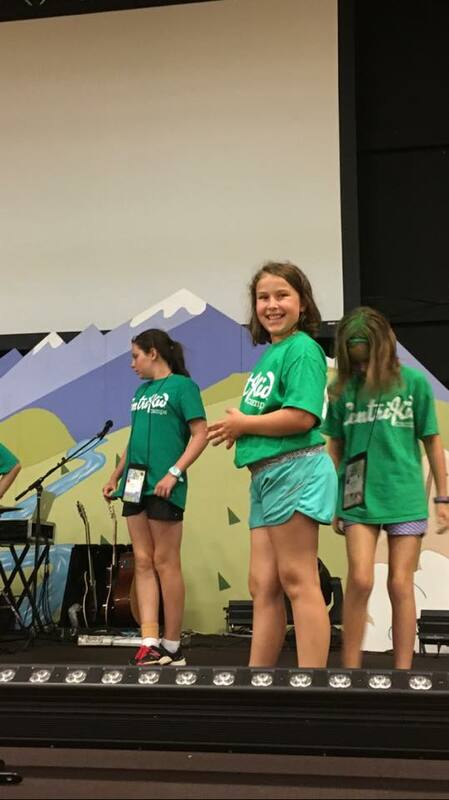 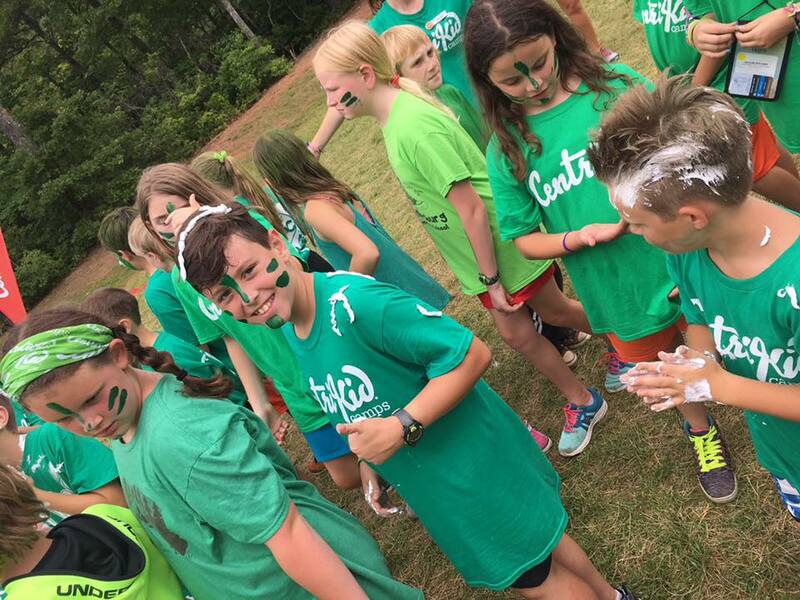 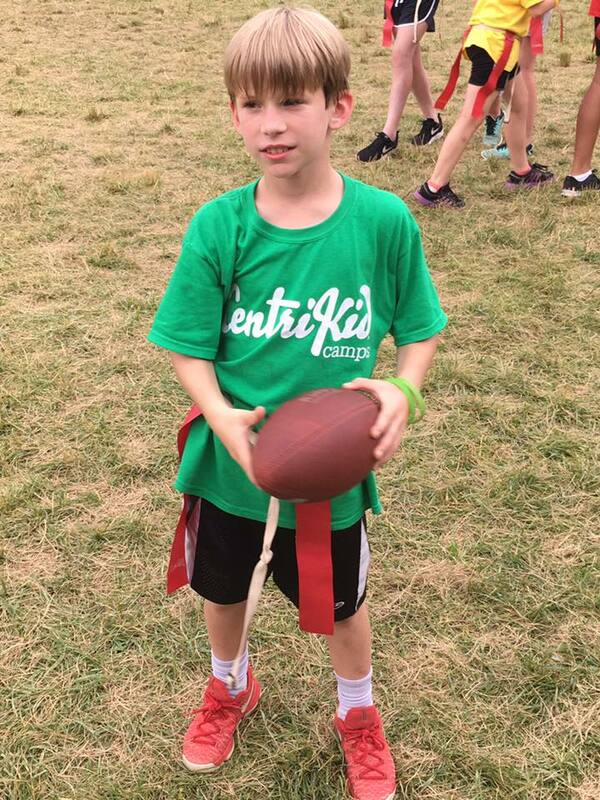 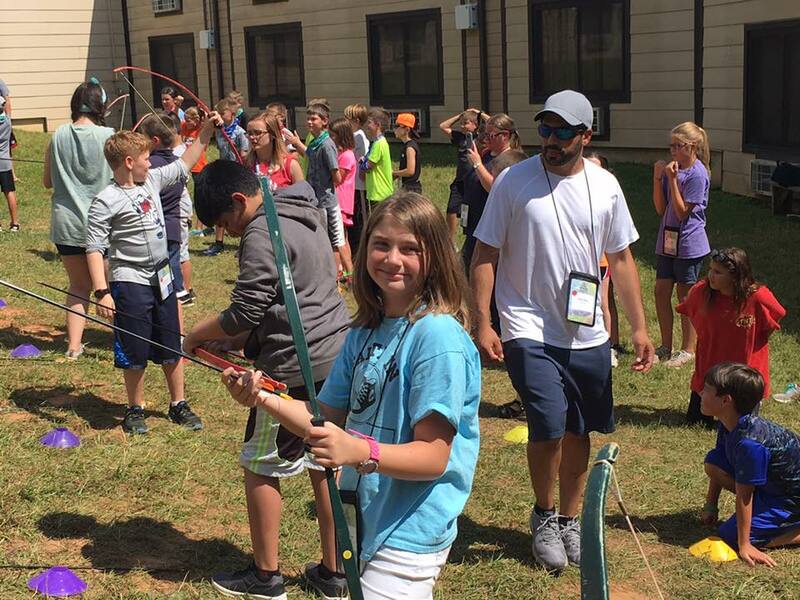 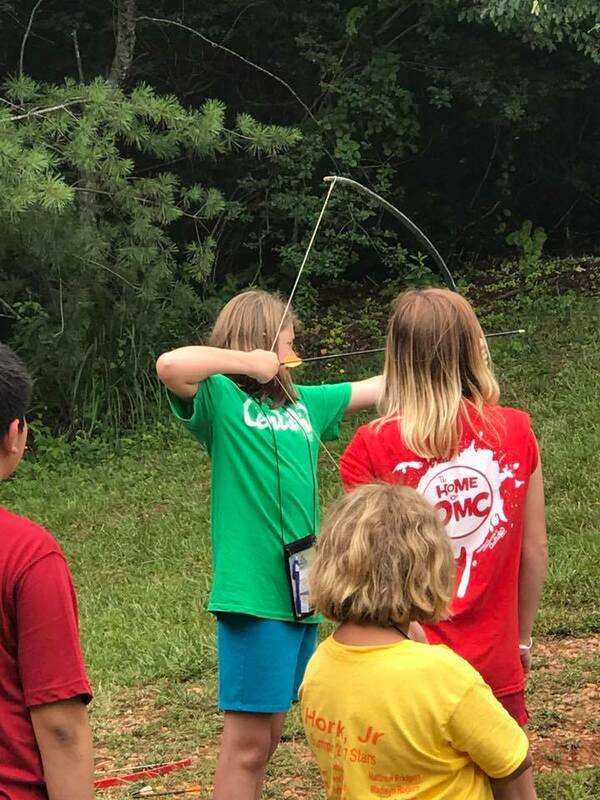 We have a variety of activities such as VBS, 4th and 5th Grade Camp at CentriKid - Ridgecrest, Water Wars, Craft Day, Day at the Pool, and more to give them a chance to grow and have fun together. 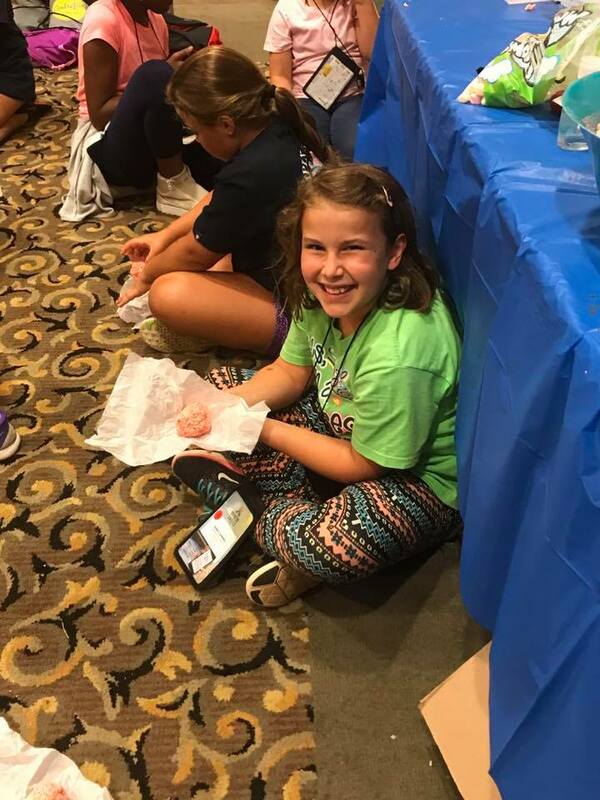 We love to bring families together for exciting things - like Slugs and Bugs Live!, Family Night with the Hickory Crawdads, and more. 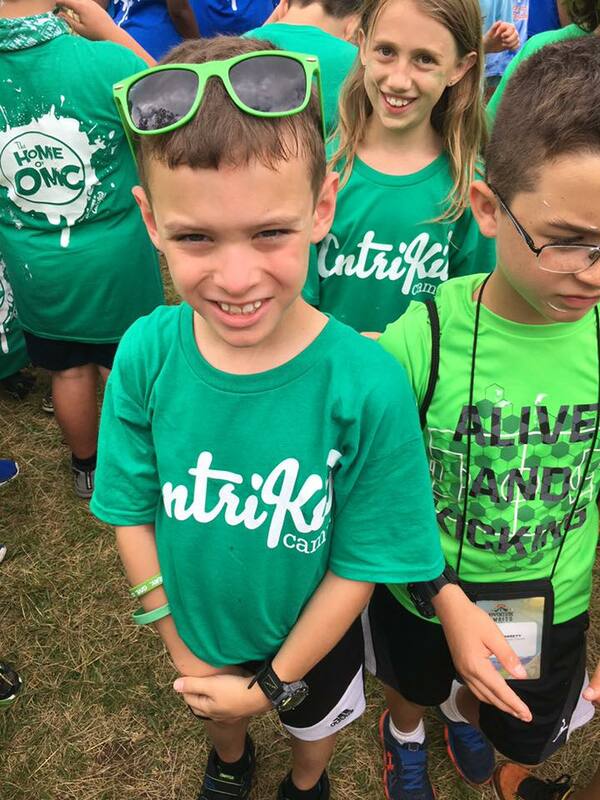 Keep an eye out for the next big thing! 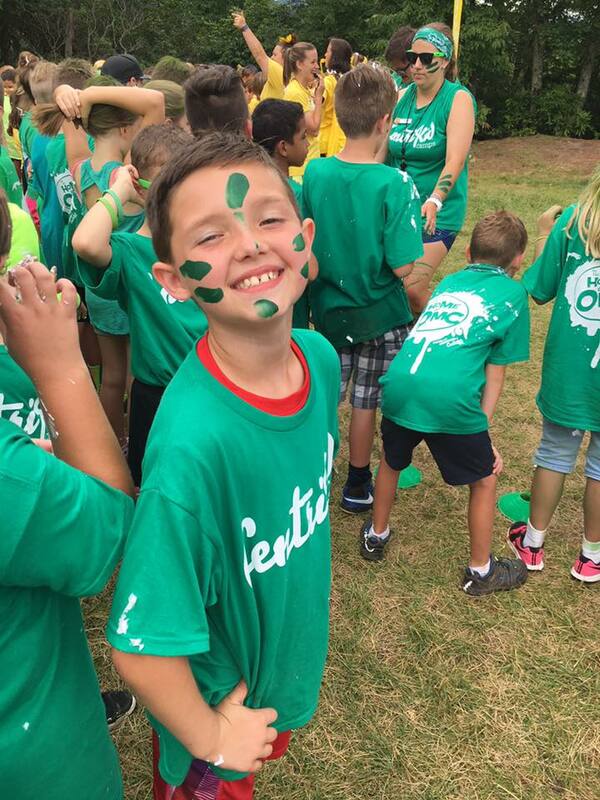 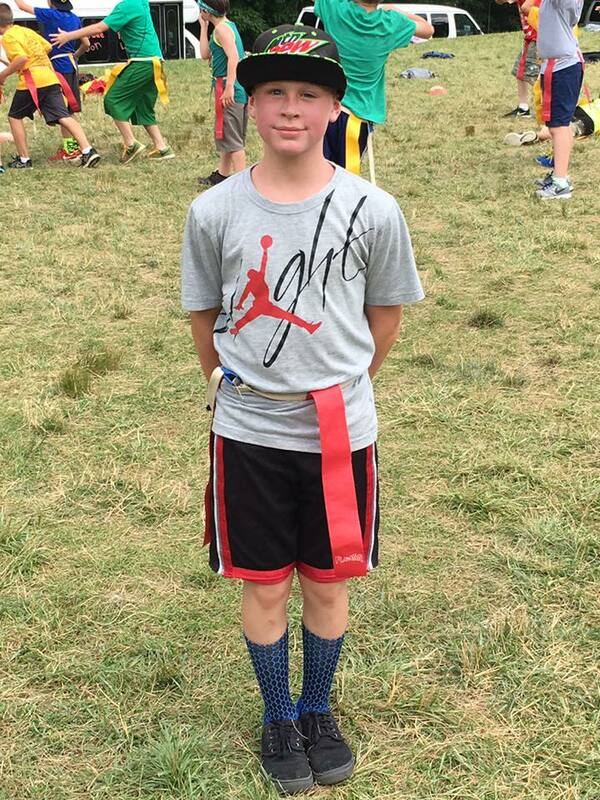 You can find weekly updates and photos at our Avenue Kids Facebook page.